Intrigued by this? 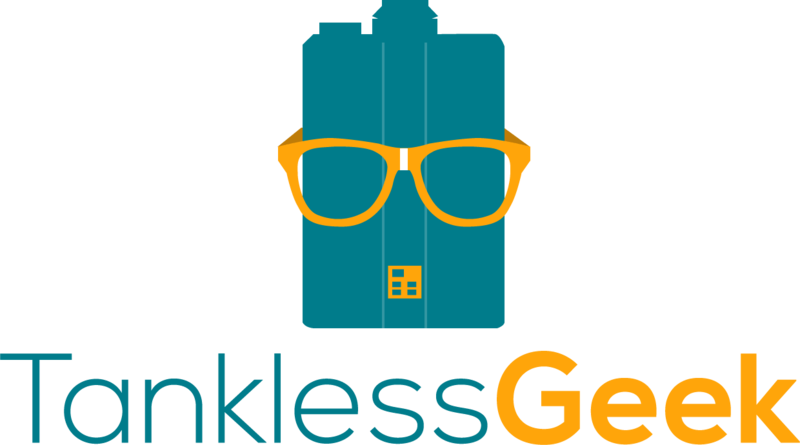 Read on to learn what’s hot and what’s not for 2017. Pantone’s Color of The Year for 2017 is Greenery. This is is a yellow-lime green that is fresh and bold. It calls to mind a lush, ripe tropical tree in the midst of a tropical forest. This green is everywhere. Indeed, every paint manufacturer has a variation of this lime green. For example, Valspar’s “Parrot Feather” is a comparable color at a bargain price. Decorators are installing Greenery (or it’s comparable color) in every room. It’s a bright pop fresh color. It is bold and not for the faint of heart. If you’re a little cautious of using this vibrant green, consider doing it as an accent or feature wall. So when the trend ends, you can simply paint over one wall! 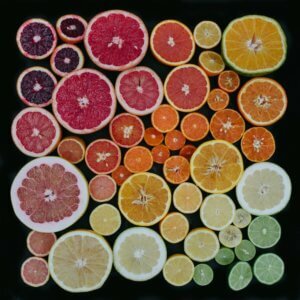 Other citrus colors are also trending hot, hot, hot. Behr’s Lemon Burst will be a hot seller in 2017. After waning in popularity for the past few years, yellows are back in popularity because they are warm, sunny, and refreshing. Choose a yellow that is reminiscent of a fresh gulp of lemonade on a hot summer day. Lemony yellows are the way to go this year. Not to be outdone, juicy shades of citrus orange are also trending. Oranges of medium pigmentation are the key to a successful orange in 2017. You don’t want the blaze orange of a hunter’s cap or burnt orange of last autumn. Nor do you want a pastel, melon shade. You want the orange of a luscious orange, freshly picked off a tree in California. The underlying theme in all these citrus-inspired colors is they all have a warm, lush undertone. They are fresh, bold, and a nod to tropical influence. If you prefer cooler tones, you love to sing the blues in 2017. 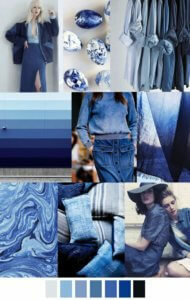 The blues in 2017 are inspired by blue jeans. From soft stone-washed denim inspiration to deep indigo shades, these blues are comfortable and plush. Sherwin-Williams predicts “Stardew” as one of their top blue shades this year. This color pairs harmoniously with a wide array of colors. It is a medium, saturated, cozy shade of blue. It’s the color of a medium shade of denim. Imagine your favorite dark wash blue jeans that have faded to the perfect blue after years of washings. This is that perfect blue. Behr’s prediction for a top-selling blue is “Midnight Show.” This is a dark, indigo denim-inspired shade of blue. It is highly pigmented. If it’s too dark a shade for you to be comfortable with it, try it as a color below a chair rail instead of installing it in an entire room. Then, balance it out with a neutral above the chair rail. A shade this rich is for those who are confident in their color choice! 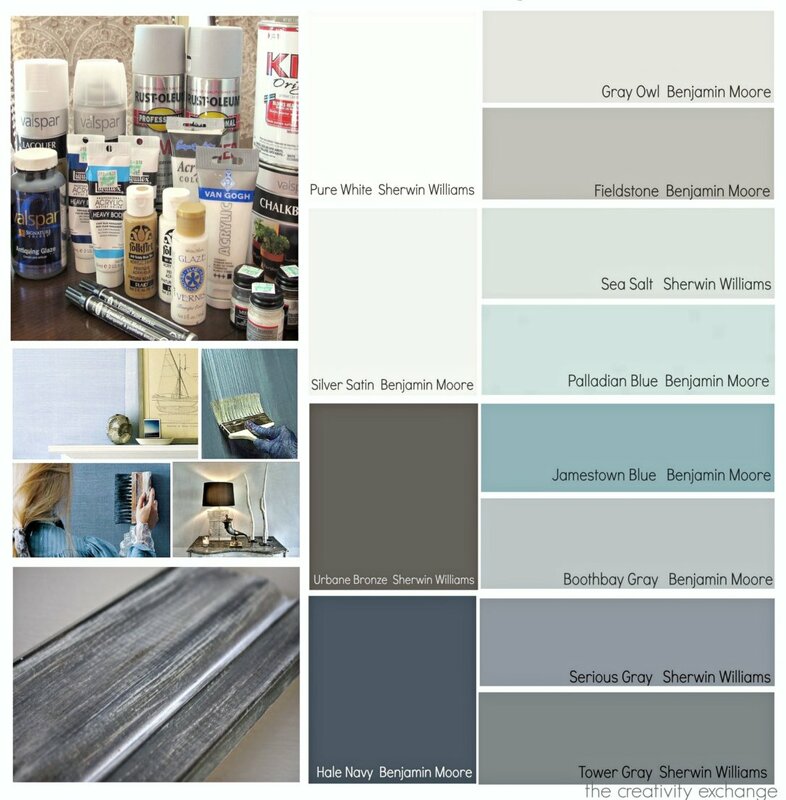 Sherwin-Williams also predicts their soft blue “Mountain Air” as a hot seller this year. This is a soft blue. Think of stone-washed jeans that are worn in and comfortable. They go with everything in your closet. This blue accomplishes that same feeling. In general, blues are calming and inviting. They are easy to pair with almost any other color. It pairs with warm tones, cool tones, and of course neutrals. Blues which are as easy as your favorite jeans are the blues of 2017. Sherwin-Williams Color of The Year for 2017 is called “Poised Taupe.” This taupe is a warmer neutral than last year’s gray. 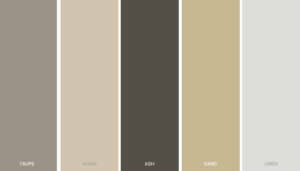 It is a taupe of rich, deep, bold tones with a warm undertone. Because it’s neutral, it does pair beautifully with other colors. Keep trims light for a pop of contrast as this is a very rich color. Valspar predicts we will be back in black in 2017 with “Black Currant,” one of their top selling colors for the year. This is a rich, deep violet that borders on black. The color is very intense and almost appears to be plush in texture due to its depth. This is an ultra luxurious color. Keep furnishings and accessories light and neutral and envelop yourself in this rich shade. The common denominator with these new neutrals is that they are warm and rich new colors for 2017. Many decorators are considering them a welcome break from 2016’s cool grays which are beginning to decline in popularity. At the end of the day, choose a color that suits your family and your personality. Have fun with you paint selection. It’s fun to experiment with these trend colors, but stay true to yourself.